Over at Avery Fisher Hall, they’re wallowing in Stravinsky — under the title “The Russian Stravinsky.” Is there any other Stravinsky, you might ask? Well, yes, it seems so. Richard Taruskin, as usual contrarian but right, tells us all about it. I was able to hear Les Noces, The Symphony of Psalms, and Firebird after the Icelandic volcano let St. Petersburg’s Mariinsky Theater Chorus get through, and I’m certainly glad that I did — and that it did. 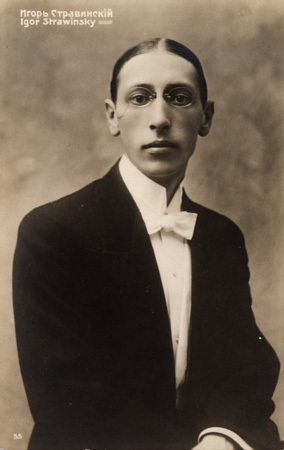 Coming up is one of my favorite Stravinsky works, which happens to have been commissioned by the Philharmonic. The main point of this post is to point out that they have taken the extraordinary step of posting online a free recording of the composer conducting the Symphony in Three Movements at the time of the premiere. Though I’ve certainly heard more fetching performances of it, it’s always a privilege to hear what the composer was able to get out of the orchestra when the piece was spanking new. Tonight brought an extraordinary event in Carnegie Hall as Frederica von Stade gave what was billed as her New York Farewell Concert. Many people say that they have trouble separating an artist’s art from his or her character. I ordinarily seem not to be one of them. My response to Wagner’s music, to take an extreme case, seems completely separate from my view of his beliefs and moral character. To mention Frederica von Stade is to cite an equally extreme case, though assuredly in the opposite direction. It’s difficult not to feel that her generosity, both of spirit and of practical action, makes her art all the more potent. I can’t really say, since I’m such a total fan of both the woman and her art. But they certainly can be separated in some ways, for she manages to do it herself. She does nothing in her musical performances to capitalize on the inescapable reputation she has for what Evelyn Lear publicly proclaimed the other day as saintliness of a Mother Theresa caliber. In fact, as she sang William Bolcolm’s and Arnold Weinstein’s brilliant song “Amor” tonight, she made the indelible performances of it by Bolcolm’s wife and muse, Joan Morris, seem utterly chaste by comparison. When she sang Offenbach’s hilarious “Ah, Quel Dîner,” she wasn’t just a little tipsy, she seemed in danger of sliding under the piano — and even staggered as she walked onto the stage. She can convey these different atmospheres and characters with such complete conviction (while dressed in an enormous ball gown and hung with jewels) that we forget for the moment her own sterling personal reputation. This conclusively testifies to her integrity as an artist. Many other things testify to her integrity as a woman: a recurring late-night activity among some of my friends is to trade stories of her often extravagant but discrete kindness. Wagner believed in the possiblity of a Gesamtkunstwerk. 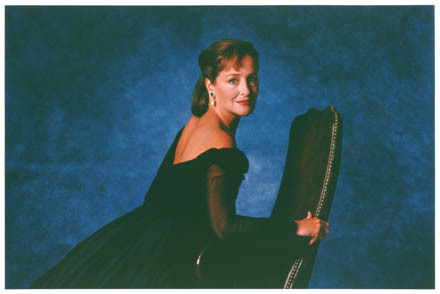 Frederica von Stade has shown us that a life, too, can be a complete work of art. In the longer run I expect “annotated” books will be available for full public review, th[r]ough Kindle-like technologies. You’ll be reading Rousseau’s Social Contract and be able to call up the five most popular sets of annotations, the three most popular condensations, J.K. Rowling’s nomination for “favorite page,” a YouTube of Harold Bloom gushing about it, and so on. This, like so many other new opportunities, represents a democratization of a medieval practice that has become less practical in an age of mass-published books but grows ever more practical with digital distribution and the growing viability of niche markets. 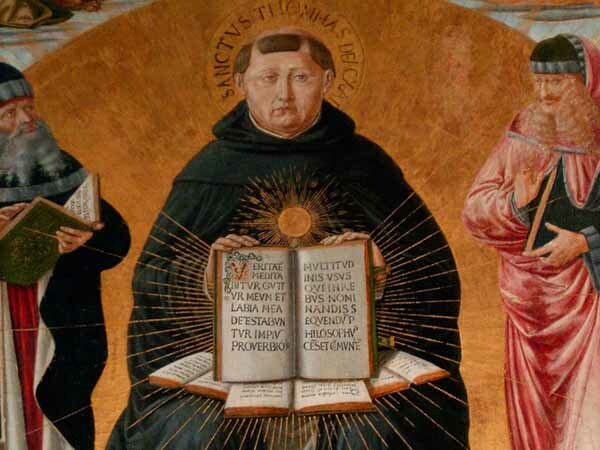 I have seen manuscripts of Aristotle with Aquinas’s commentary on the text in the surrounding margins in smaller script, with a further surround of margins full of subsequent commentary in even smaller writing (and sometimes different color). These once provided extremely important study texts (and often served lecturers for the text of their lectures; that may have been their primary purpose, in fact). Now, of course, they are vital to scholars of the history of ideas. Tomorrow we have the chance to continue this sort of practice on a much larger scale, with far wider accessibility. And we need not limit such layered commentary to written texts. The same kind of commentary on commentary on commentary can be used for, e.g., art criticism or musical analysis. This was a first for me. Though I did subsequently print the score, it was useful to be able to try it out this way beforehand. If we want to hunt for ironies, the fact that the music was 17th-century Italy and the delivery-system 21st-century Cupertino should be enough for us. But that sort of thing is more common every day. 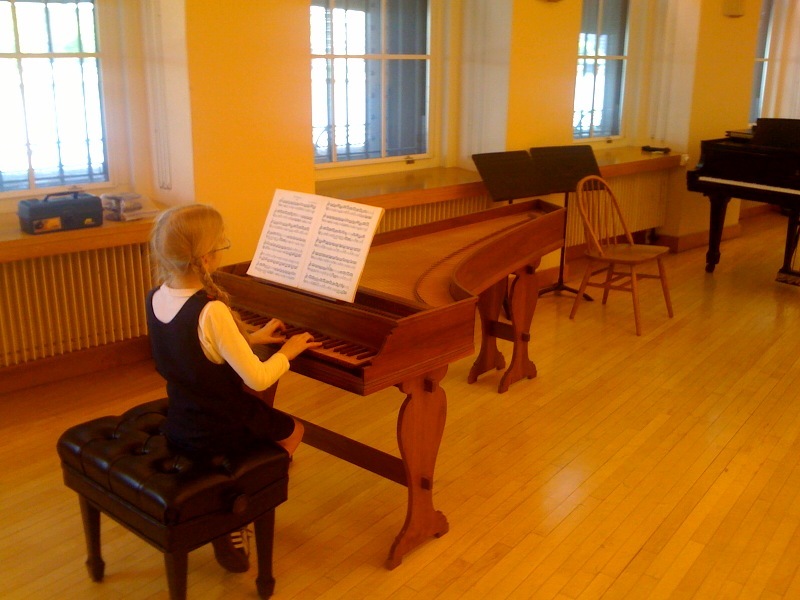 Today, after months of restoration by Peter Fisk, my wonderful Italian harpsichord (Dupree, 1977) came home — and just in time for my 10-year-old pupil to play the Daquin “Coucou” on it for her school recital. Teacher: (after hearing me play the Toccata) It is too fascinating. 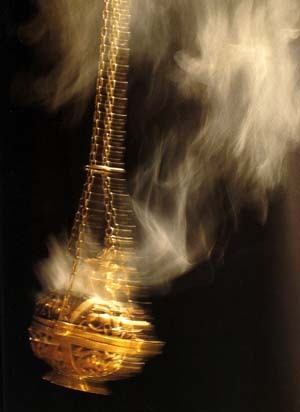 He then went on to tell me how the work, like other elevation toccatas (pieces that were composed or improvised for the point in the Mass where the newly-consecrated host and chalice are raised for the people to see), was no more meant to be an event than incense was — that it was intended to float in the air and not be perceived as doing much. I thought of this as I followed up on a New York Times article today by sampling a work called “Presence and Reflection” by an ensemble called Redhooker. It’s pretty uneventful. Or, put another way, it has minimal, carefully-chosen events that are spread out over a larger time period than the West is mostly accustomed to. My awareness of this kind of thing is often increased when I listen to music with a friend who is one of my favorite musicians and is far less tolerant than I am of such tendencies. Much music in vogue nowadays makes him extremely irritated. “He really thinks he can get by with staying in the same key for the whole piece?” is a typical reaction. “I’m going crazy waiting for something to happen!” Clearly we’re dealing with different concepts of music and therefore different expectations. Part of this is no doubt due to the incorporation of non-Western techniques and goals. Inevitably, some of it will be a cover for laziness or lack of imagination. But it also makes me think of something else, namely the longstanding struggle in the visual arts over what constitutes “art” and what is just “decoration.” To someone like me, the distinction between what are called the “decorative arts” and “art” art can seem very arbitrary. 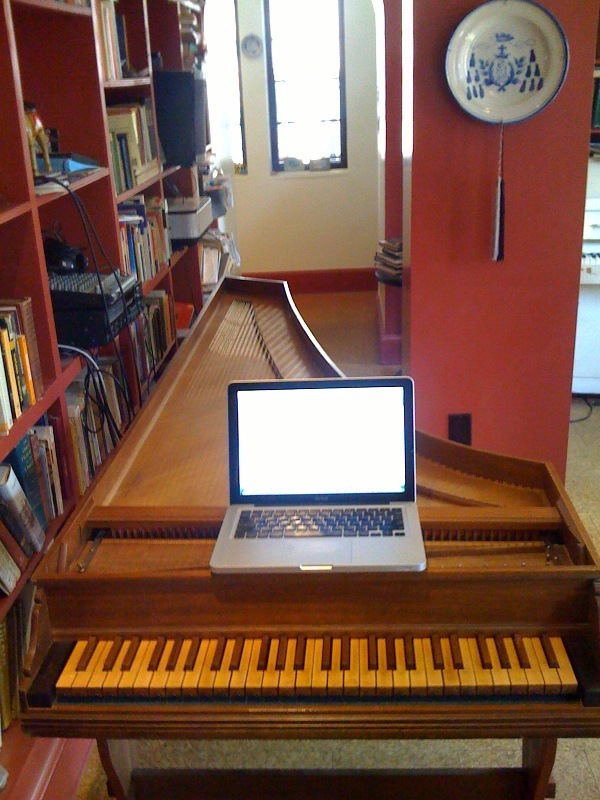 In Western classical music we may have arrived at a similar situation where repeated patterns, either artfully arranged or leaving some acts more or less to chance, come to be more comparable to fine wallpapers or book bindings than to the event-oriented music that we have grown accustomed to during many centuries. If development, tension/release, modulation, departure/return and such are our measure of a work of musical art, we’re going to be disappointed with a whole lot that is out there. Today the Metropolitan Opera’s broadcast of Verdi’s La Traviata reminded me of an old story about Jellico, Tennessee’s own Grace Moore. (Did you know that Elvis named his Graceland after her?) She was singing a recital in which audience members kept annoying her by coughing. After a while, she announced from the stage that she had recently sung for a sanatorium full of tuberculosis sufferers. They, she said, had been entirely silent during her singing. Una prova efectuada en aquesta sala de concerts demostra que una simple tos, mesurada instrumentalment, equival a la intensitat d’una nota «mezzo-forte», emesa per una trompa. Aquest mateix so, pal·liat mitjançant un mocador, és equiparat a un lleuger «pianissimo». A test performed in this concert hall shows that a simple cough, measured by instruments, is equivalent to the intensity of a note played mezzo-forte by a horn. This same sound, modified by a handkerchief, is equivalent to a slight pianissimo. Why can’t all halls do something like that? Do any of you know of other venues that tackle the problem in such a direct and helpful manner? 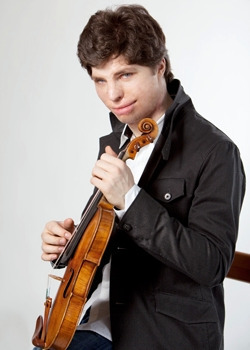 I have already had something to say about the violinist Augustin Hedelich when he received a negligent review for a heroic Carnegie Hall debut. Mr. Hadelich said YouTube was now an invaluable educational asset for musicians from rural areas without access to regular teaching or concerts. “I think it will really change where the good players come from, not only from the big cities,” he said. I think he’s absolutely right, and that YouTube is only the beginning.